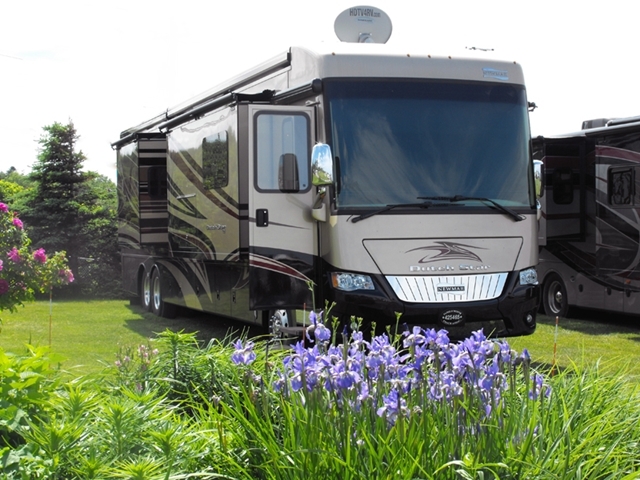 Site #34 is a Premium full-service RV site located on a private terrace, and shares the compound with Premium Sites #32 and #33 - making an ideal location for groups wishing to camp together. 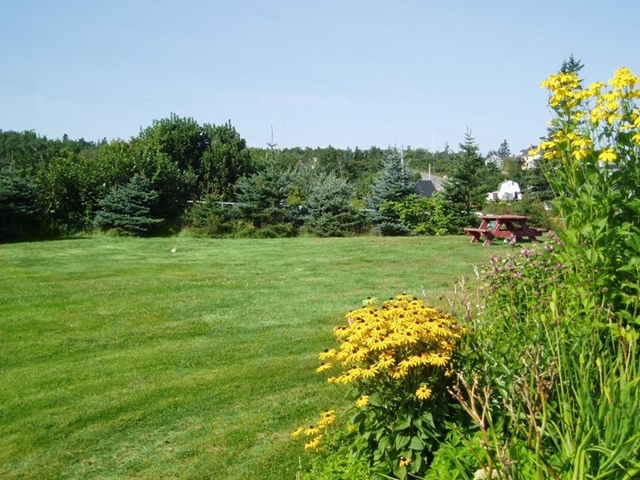 This site will comfortably accommodate all Big Rig units, however the view of the Bay of Fundy may be obstructed by guests occupying Premium Waterfront site #32 or site #33. This site is equipped with certified drinking water, 30 amp power supply, sewer, picnic table and fire ring. Ce fut un tres agreable sejour dans ce magnifique camping.